As mentioned above, the decorations of an apartment should be such that they make the apartment look much bigger in size. 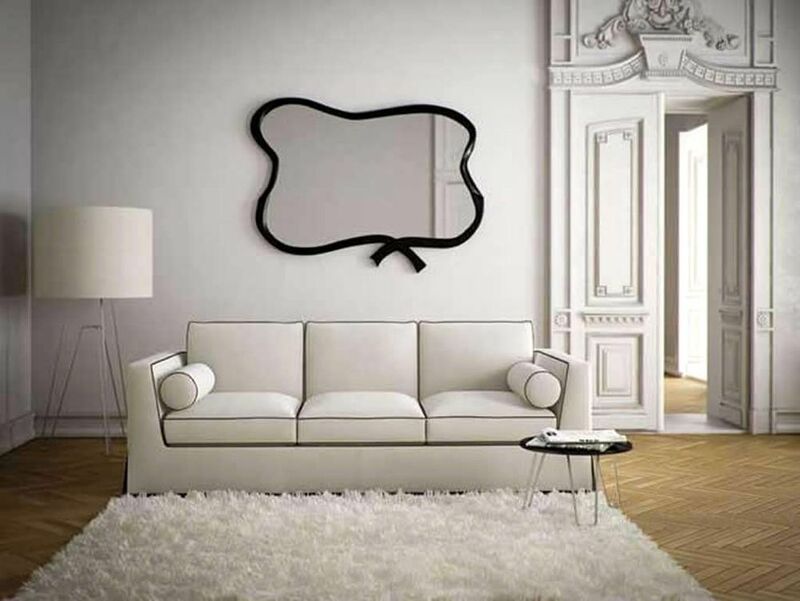 Use of full length mirrors in the rooms helps in creating an illusion of bigger space. By placing these full length mirrors in small hallways and bedrooms, the rooms and galleries can instantly be made to look much bigger, thus removing the claustrophobic feeling that one can get in such small spaces. The furniture industry has come a long way. No matter what piece of furniture you want for your home or apartment, you will find a huge choice present for the same in the market. Another good thing about these new furniture is that they are being designed keeping in mind the specific requirements of the modern times. Therefore, there are sofas present in the market, which not only are beautiful to look at, but can also be converted into full size beds. Therefore, by placing this sofa in your living room, you are able to use the room, both as a living room and at the same time when there is a need for an extra bed for some guest, the room can be easily converted into a guest room. Use of such multi-utility furniture is one of the smartest, latest apartment decorating ideas. One big mistake that people make when decorating or coloring an apartment is that they opt for darker shades feeling that these darker shades will last for a longer time and hence require lesser maintenance. But the fact is that these dark shades can make your apartment looker a lot smaller than what it actually is. A better choice is to go in for soft and pastel shades. These shades will reflect the light and hence make the apartment look bigger. Besides, these bright colors will also give your home a more cheerful appearance. By adopting the above discussed latest apartment decorating ideas, you can make your apartment look a lot bigger than its actual size. Apartment Decorating Ideas: Change For the Betterment!